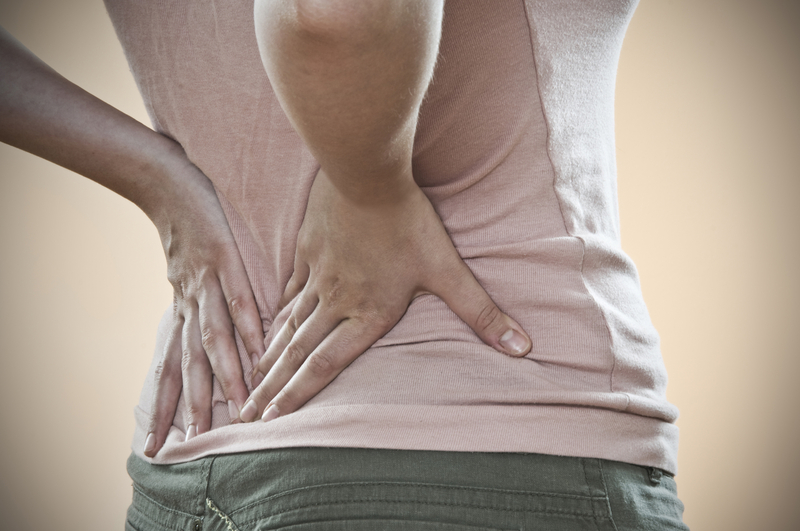 Osteopaths believe that pain and disability stems from abnormalities in the body’s structure and function. Osteopathic treatment involves gentle, manual techniques. Manipulation is often used to ease pain and improve mobility. The manipulation may result in an audible “crack” which is simply the sound of gas popping in the fluid of the joints.